Way back in January, before the 2016 LPGA season began, I listed 10 questions that I was looking forward to getting the answers to. 10- Was Michelle Wie's 2015 season an aberration mainly caused by her injuries? Her poor 2015 season may have been, at least in part, caused by a variety of injuries. That does not explain her complete collapse in 2016. Some might say that she is still not 100% healthy. I say such is the case for most players on tour. She finished 155th on tour in driving accuracy (only 158 were rated), 76th in putting, and 105th on the 2016 money list. I think the question was answered quite clearly. 9- Will the inclusion of golf in the 2016 Olympics be a success, or will it be dropped by the IOC? Since we know it will be played in 2020, the key part of the question is its success. No thanks to the top 3 rated men at the time (Jason Day, Jordan Spieth, and Rory Mcllroy) who all stayed home, it appears as though it was a huge success. 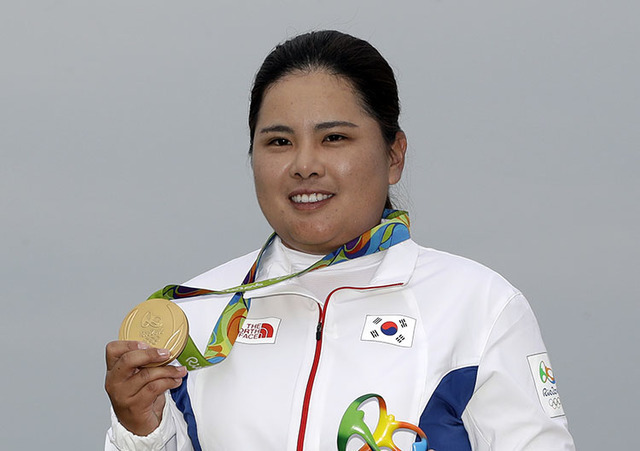 Inbee Park won Olympic gold in 2016. 8- With rookies Budsabakorn Sukapan, Pannarat Thanapolboonyaras, Benyapa Niphatsophon, Wichanee Meechai, Sherman Santiwiwatthanaphong, Prima Thammaraks, and Pavarisa Yoktuan, is Thailand the new South Korea? No. Definetly not. It was a tough year for all the above players who struggled mightily on the LPGA tour in 2016. Though that does not mean that Thailand isn't going to be a major player in the near future. Keep in mind that Ariya Jutanugarn won five times last year and was the player of the year. 7- Can International Crown defending champion Spain, who as of this writing does not qualify, get it together and make the final eight? They did not get it together and did not make the final eight. I for one would like to see a change made here that would give the defending champions an automatic entry that would allow them to defend their title. 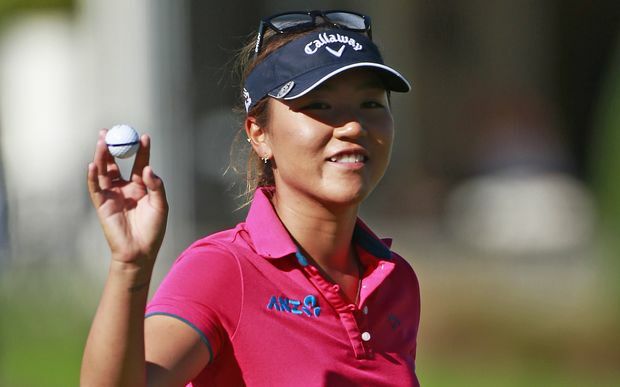 6- Can Lydia Ko win the CME Group Championship and its 1 million dollar bonus for the third consecutive year? The opportunity was there, but she did not three-peat. Ariya Jutanugarn won the 1 million dollar bonus. 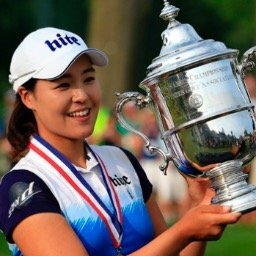 5- Can one or more of the following players: Gerina Piller, Carlota Ciganda, Ha Na Jang, or Alison Lee, break through and get that first LPGA championship? 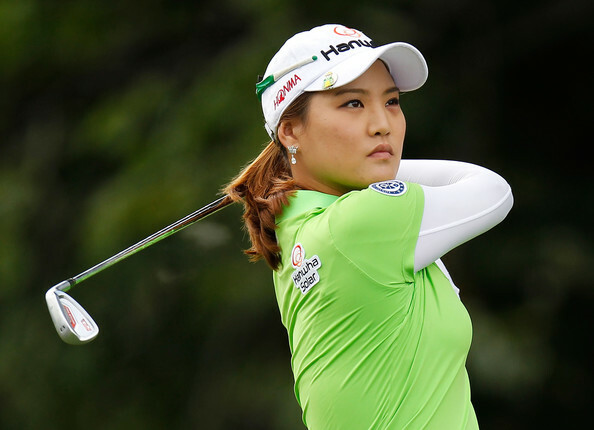 Carlotta Ciganda and Ha Na Jang both broke through in a big way. Ha Na Jang won three times, while Carlota Ciganda won twice. 4- Is Lexi Thompson ready to join the big three (Lydia, Inbee, Stacy) and make it the big four? 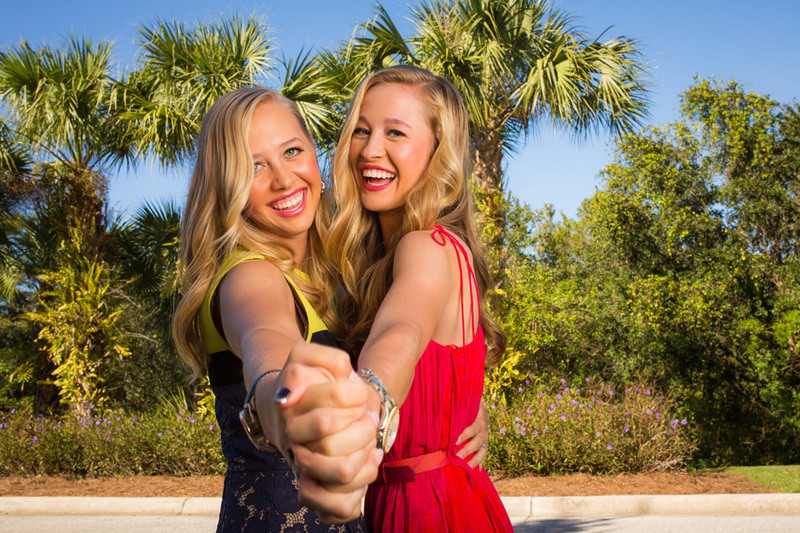 And can she pass Stacy Lewis and become America's top player? The big three really changed dramatically in 2016 with the emergence of both Ariya Jutanugarn and In Gee Chun. Though Lexi did have a fine season, she is currently ranked number 5 in the world rankings. She did pass Stacy and become the #1 ranked American player in the world. 3- Can either the USA or South Korea rebound from their disappointing 2014 International Crown result and become the 2016 champion? They both rebounded well. The United States took home the trophy, and South Korea was in the runner-up position. I was glad I made the trip and saw the United Staes team bring home the trophy. 2- With Brooke Henderson passing on her chance to be a rookie in 2016, can anyone else challenge In Gee Chun for Rolex Rookie of the Year? No. It wasn't even close! 1- Now that Lydia Ko has taken over the #1 spot in the Rolex Rankings, is there anyone who can step up and prevent her from keeping it for a very long time? I will be back next week with the top highlights of the 2016 season, and will have 10 new questions for the 2017 season shortly thereafter. What LPGA player hit 78.8% of her greens in regulation in 2016, which was the best mark on tour in the past 12 years?